Tyler Barriss, a serial hoaxer whose SWATting calls to 911 we've covered before, is off to jail. He'll serve at least 20 years, according to his plea deal, but won't be sentenced until January. A California man has admitted making a hoax call that ultimately led police to fatally shoot a Kansas man following a dispute between online gamers over $1.50 bet in a Call of Duty WWII video game. 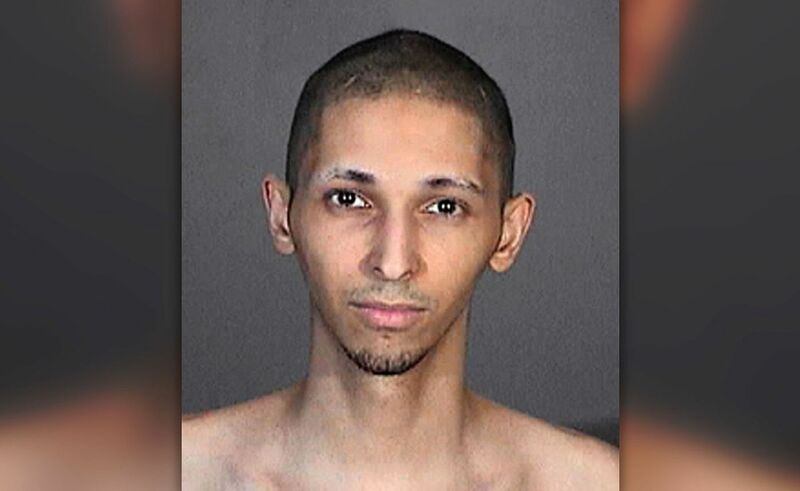 Twenty-six-year-old Tyler R. Barriss pleaded guilty to making a false report resulting in a death, cyberstalking and conspiracy related to the deadly swatting case in the Kansas. The deal with prosecutors will send him to prison for at least 20 years, if the judge accepts it. He had previously pleaded not guilty in Kansas. 28-year-old Wichita, Kansas father of two, Andrew Finch, was killed by local police in 2017 after Barriss apparently took a $1.50 in-game bet to call them on him. Vile as he is, Barriss is just a trigger: the bomb is police enthusiasm for deadly violence on the slightest pretext. Prosecutors refused to charge Justin Rapp, the cop who actually killed Finch, though his department faces a lawsuit from his family.